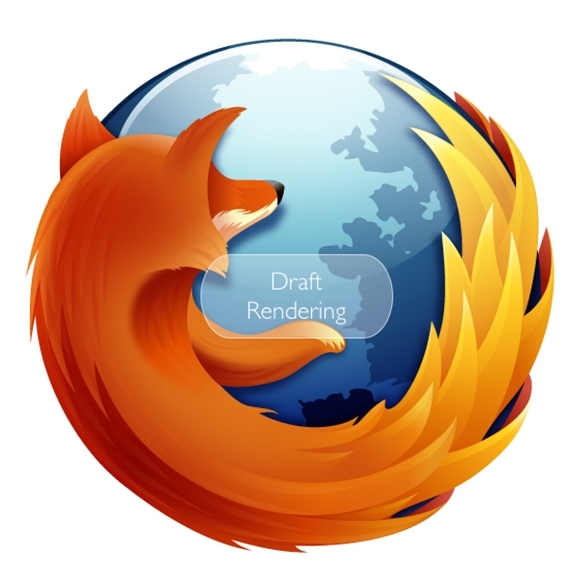 Firefox 3.5 RC1 for Windows is available for download here. Firefox 3.5 RC1 for Linux is available for download here. Firefox 3.5 RC1 for Mac OS X is available for download here.